Anyways, when I was first shopping around (I think I mentioned this before) I was looking at two things – the STI and the 370z. I should mention that, although the 370z was on the list, I didn’t even really give it a chance. I didn’t even go look at it. Hell, I don’t even think looked it up on the Nissan website or anything. I just knew it was on the list lol. 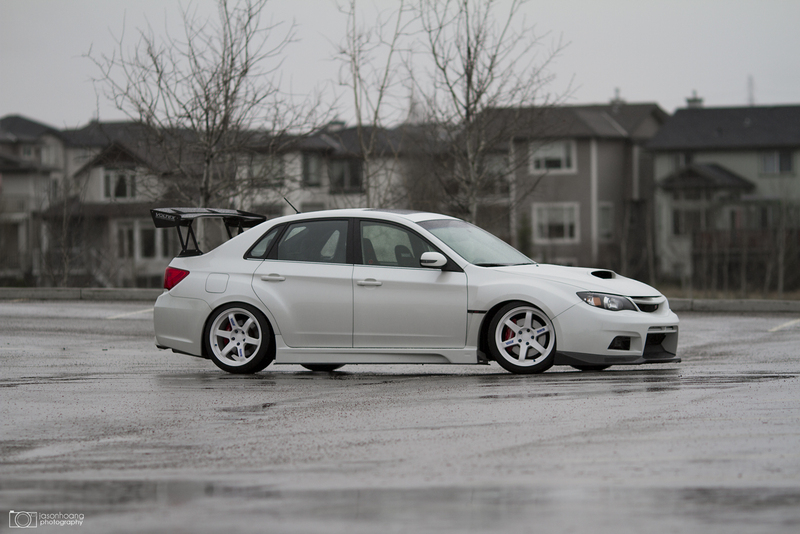 The reason for that is because I had wanted an STI ever since I was in junior high. 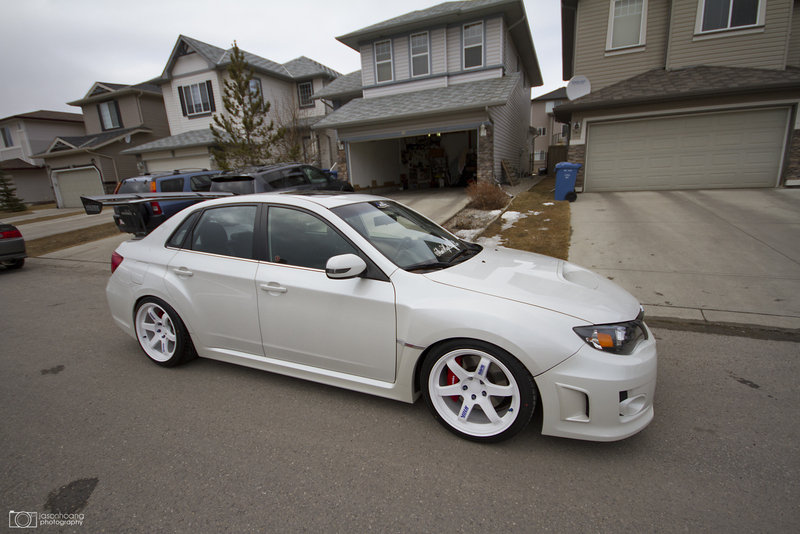 That was my dream car back then and I told myself when I was done school – the STI would be the first thing I would buy. Fast forward a few years and that’s exactly what happened. 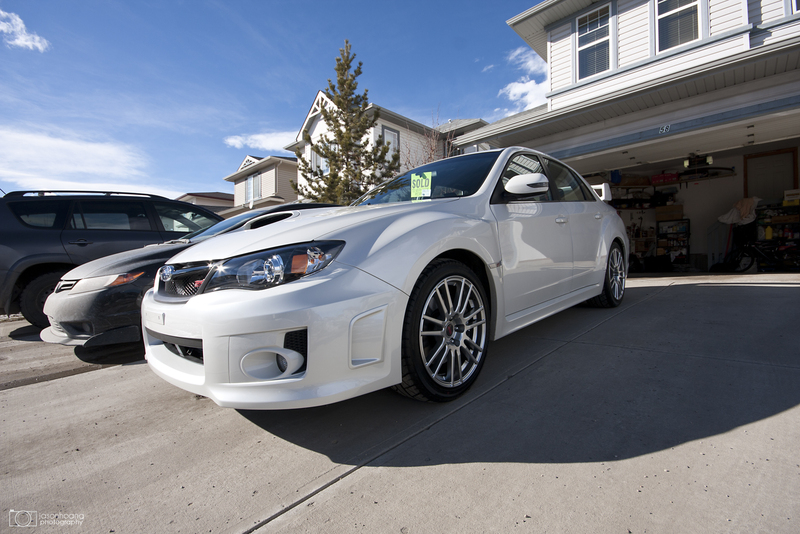 A few weeks after I got placed at my job, I stepped into the Subaru dealership, asked if they had a SWP STI sedan with the sport tech package. The guy stood there, took in what I had asked him, and said – yes. Within 20 minutes, I had my deposit down and I picked it up a few days later. That was it. I fulfilled my teenage dream and it kind of just goes from there. I’ll go through it’s stages below, but the reason for selling is mainly because I am bored of it. Yes. I am bored of it. I think I just rushed it, I finished it way too fast and it’s come to the point where I don’t know what I want to do with it anymore besides drive it. At the same time, I’m also the guy that gets tired of things really fast. I thought about it for a bit and decided that I’d try and let it go. Why not be a little adventurous and get the car that I probably would’ve got during my mid-life crisis now so that when I do get to the mid-life point, I might be able to afford an LFA or something. Anyways, the 370Z is up next and I’m crossing my finger the deal goes through. It’ll be going to a good guy in Edmonton – we’ll see how it goes. For now, I’m already on the hunt for a 370z, I’ve been talking to Nick about how to mod it already haha. Anyways – let’s take a little stroll down memory lane. The day after I brought it home. The set of wheels I picked up not too long after. 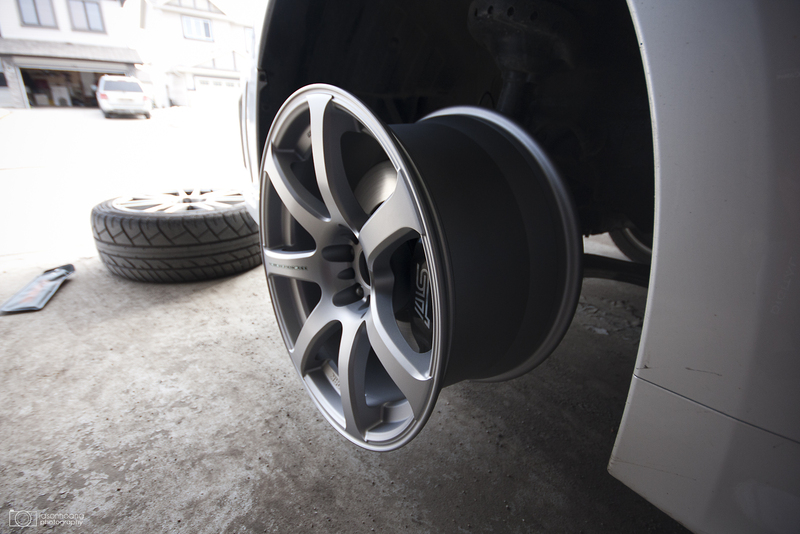 WORK XT7’s. 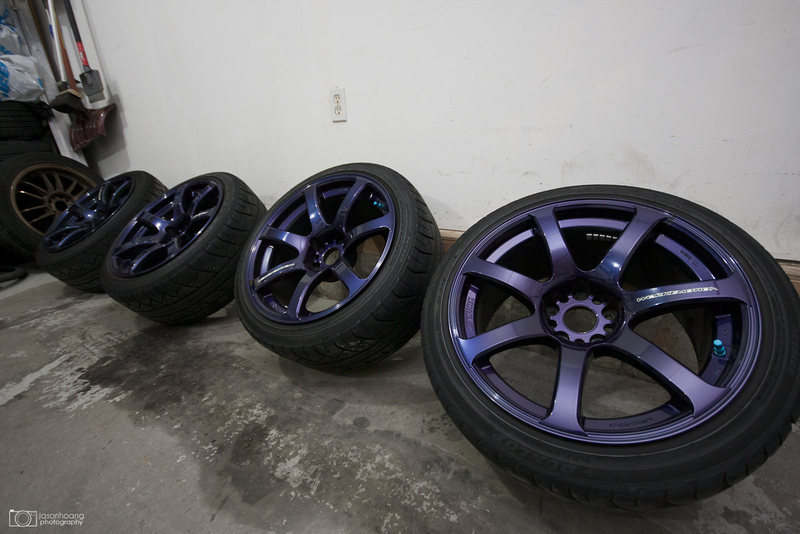 Brought them to Dave at Screamin’ Paintworks – who btw does amazing work if any of you need paint work – and got them done in a House of Kolor Burple. 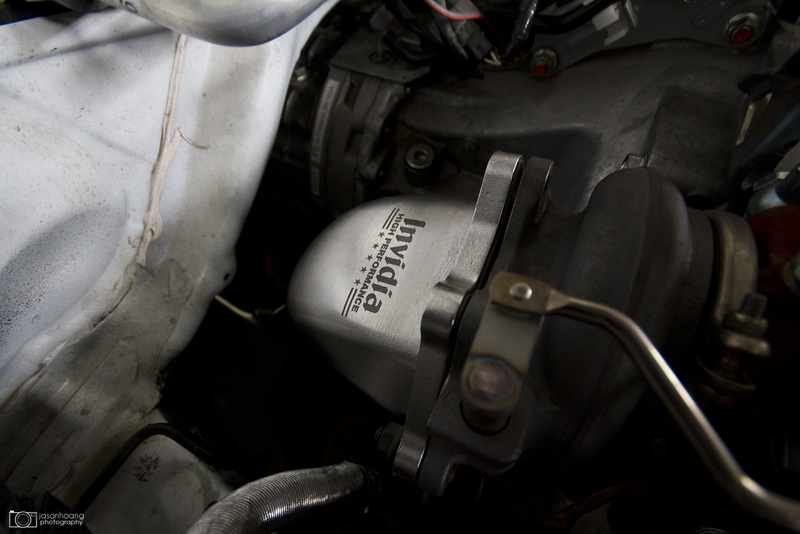 To pair it up I got a set of BC BR racing coils and paired it with Cusco lateral links. 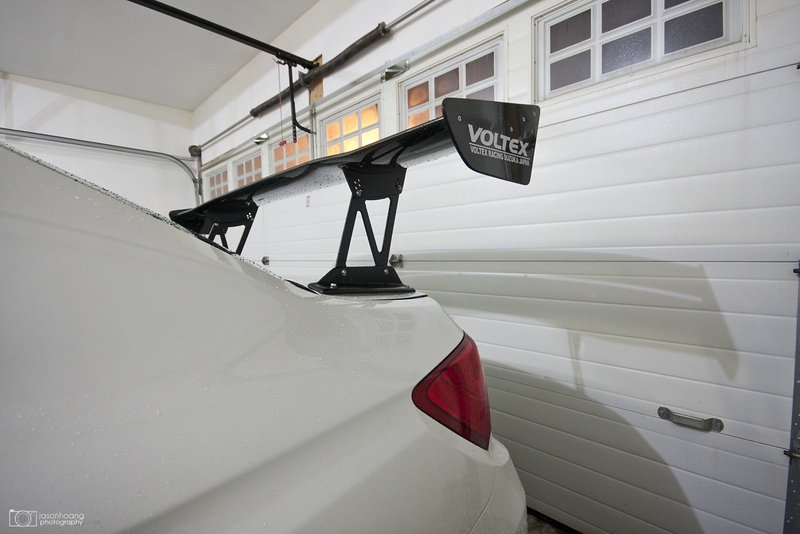 Even before I got the car, I knew I wanted to slap a Voltex wing on it. I was still in my ricer boy stage after putting my Civic back to stock. Thanks to Jackie, I was hooked up by AJR with one and got it shipped out ASAP. I’ve always wanted a Bride bucket and that’s what I did. Paired that with a WC Lathewerks Ti shiftknob as well. And as you guys may know, I got tired of the wheels and sold them. 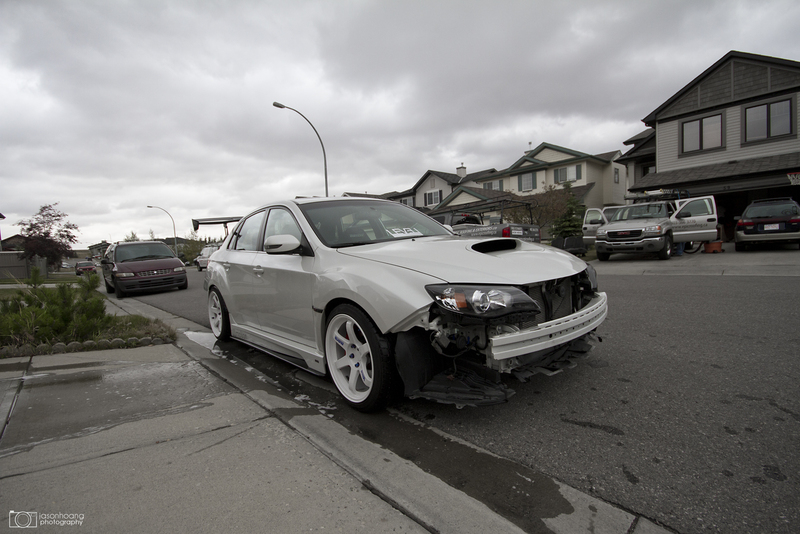 Again, with the help of Nick – I was hooked up with the Varis front bumper and sideskirts to change it up. 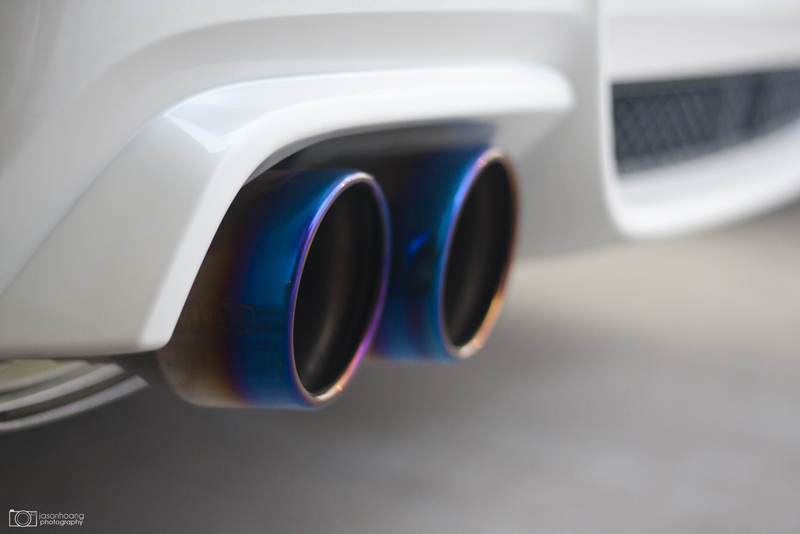 Paired up the Invidia catback to the Invidia cat-less downpipe. Took the car to Sonny (Airboy) to tune it. 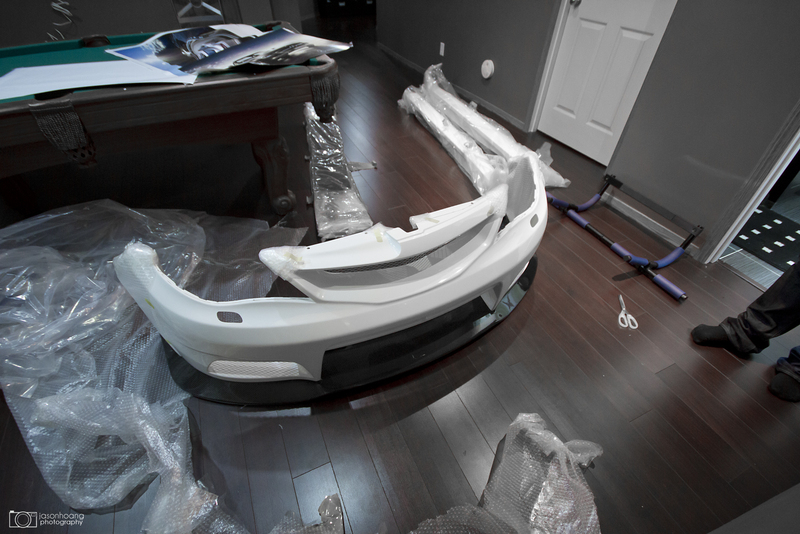 A few months later, Dave (again) did a flawless job on the paint and install of the Varis kit. This was the final product. This is how it sits today. 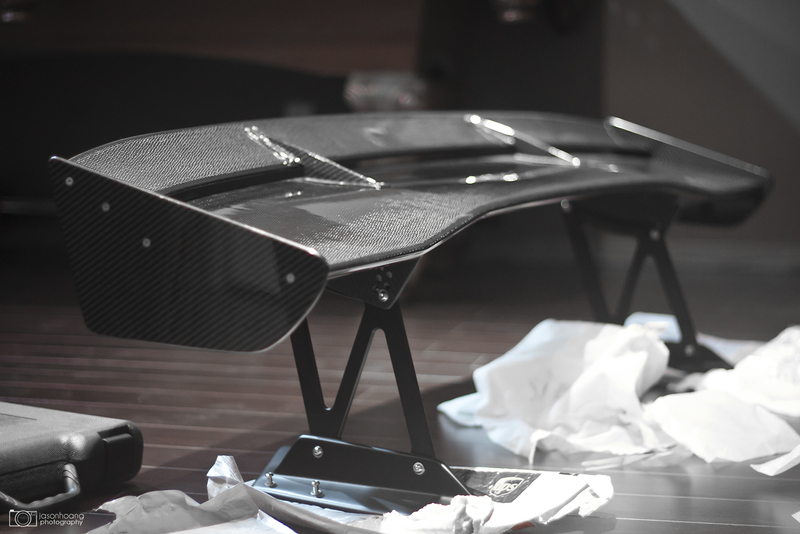 Now, it’s getting ready to go to a new home. Kind of sad, kind of exciting. I’m not one to miss things when they’re gone. 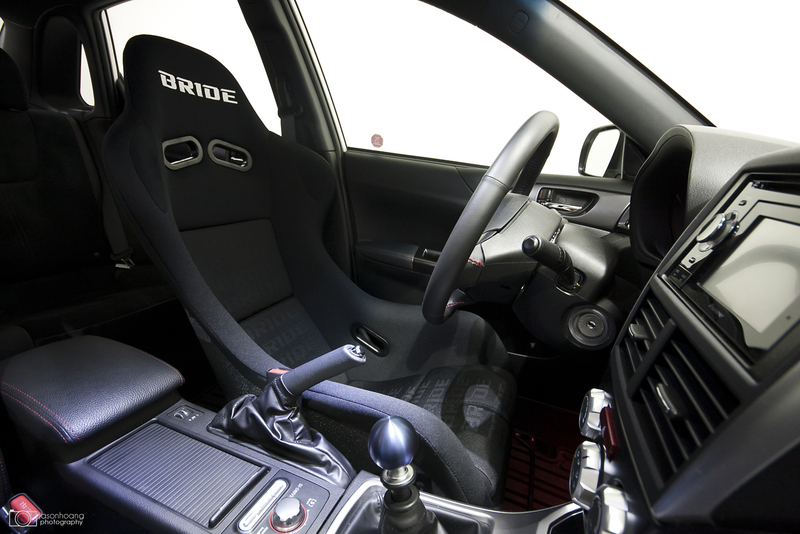 I don’t think I’ll miss the STI all too much… Maybe the boost, but that’s it. Cross your fingers everyone!